We vibrate, squeeze, crush, expose, drop, pull and do whatever it takes to assure your products arrive safely to the destination. 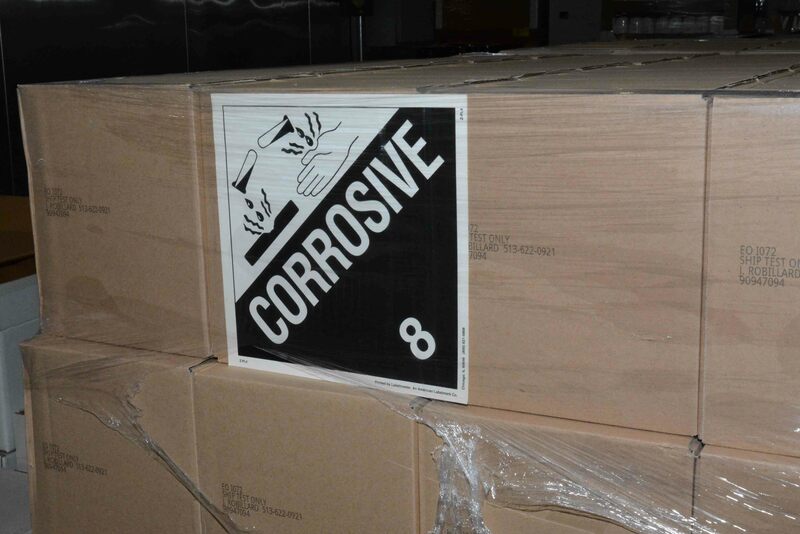 If you need to identify and solve your packaging problems as a result of shipping failures, gh Testing offers professional troubleshooting and testing in an expedient manner. 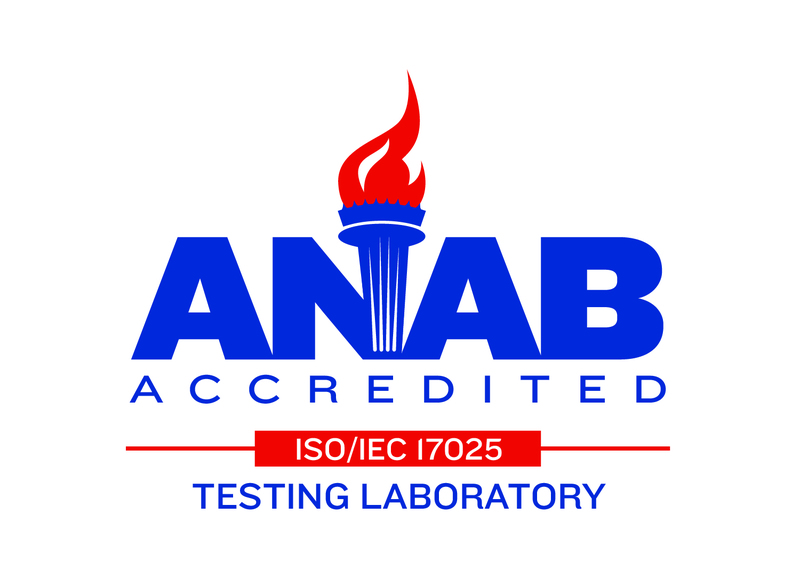 Our lab utilizes industry accepted test methods and industry proven equipment to solve your packaging problems. 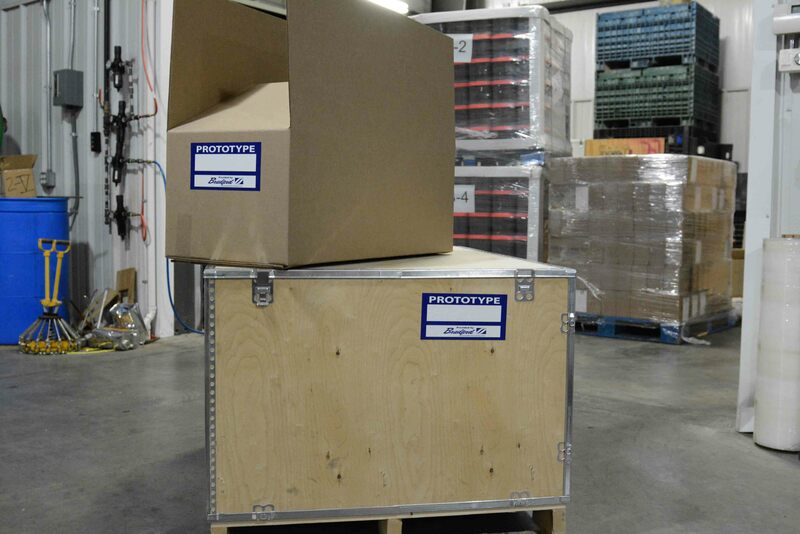 If you manufacture, assemble, produce and ship a product that can be damaged enroute to its destination, we should talk. Your company can surely benefit from our dynamic testing services and save a tremendous amount of time, money and product damage in transit. gh Package & Product Testing and Consulting, Inc.
gh Package and Product Testing, Inc. is a full-service package and product testing company located in the Greater Cincinnati, Ohio area. We also provide expert package design and package engineering services as well as turnkey product packaging to customers worldwide. 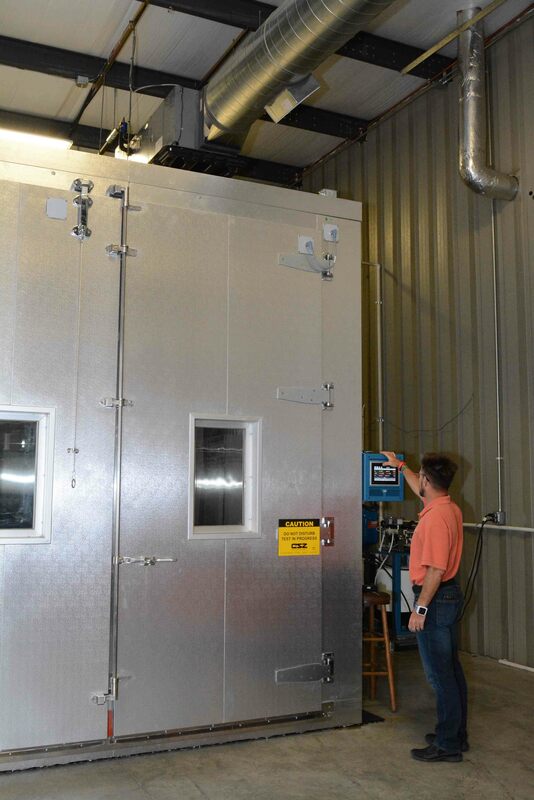 Our lab is equipped with a wide range of environmental simulators and equipment giving us the ability to perform the appropriate test so that your product meets the exacting standards of ASTM packaging testing, ISTA packaging testing, DOT Test, IMO Test and UN Test. We are one of the leading experts in this industry. gh Testing has the resources available to help you uncover the best alternatives for assessing the integrity of your packaging.Â By following our testing, your product will arrive at its final destination in the best possible condition. gh Package and Product Testing has earned our confidence and repeat business. Since we started working with them this year, we have found their turnaround time to be rapid and their reporting to be timely and accurate. Their communication is excellent and we recommend them to many other companies. They have helped our packaging testing immensely.